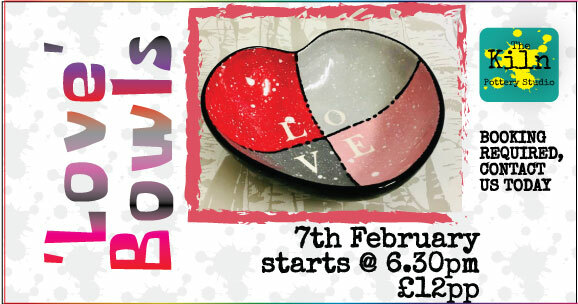 Create a handmade gift this valentine with a ceramic ‘Love’ Bowl. 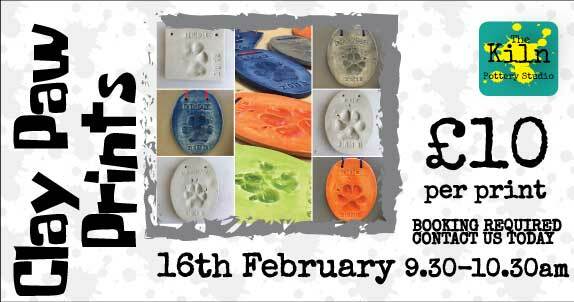 A special session, inviting your pets to our studio to create some PAW-fect clay imprints.  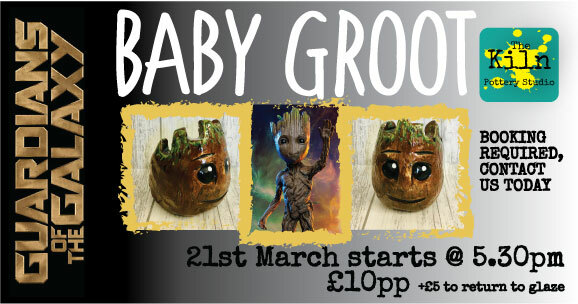 Great as keep sake memories or lovely gift ideas. 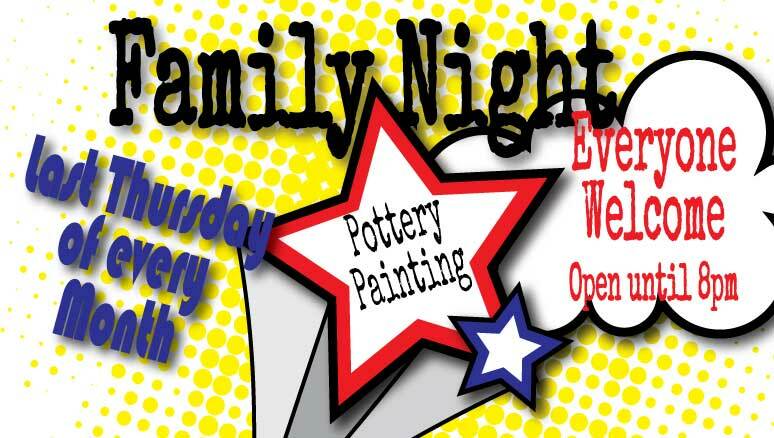 Last Thursday of every month we are opening the studio until 8pm for some creative night pottery painting. 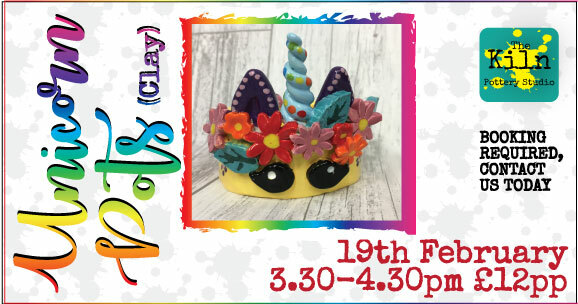 Last Thursday of every month we are opening the studio until 8pm for some creative night pottery painting or clay building.